Essex chip shop owner Barry Beavis has lost his case against ParkingEye over what he considered to be an “extravagent and unconscionable” parking charge. His case was heard in July at the Supreme Court in London, the highest court in the UK. Mr Beavis was represented in court by John de Waal QC of Hardwicke Chambers who previously wrote a paper – Private Parking, Public Concern – for the RAC Foundation on the legitimacy of these so-called Parking Charge Notices (PCNs). “This ruling has given a licence for ticketers to take over from where the clampers left off. “The judges have said that penalty charges should not be excessive but without giving any clear indication of what excessive might be. 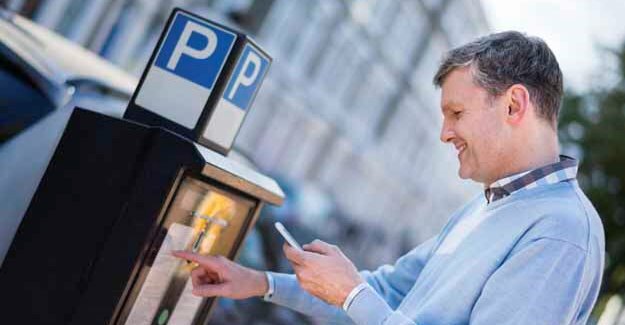 This opens the door for parking companies to increase their penalty demands and leaves the onus on motorists to fight sky-high charges on a case by case basis. “The last hope for motorists is that Parliament will now do what it should have done back in 2012 when it outlawed clamping on private land and set reasonable limits for these charges. “The DVLA releases several million vehicle records to private parking companies annually and the number is rising year-on-year. As the custodian of our data it should be taking more interest in how it is used.